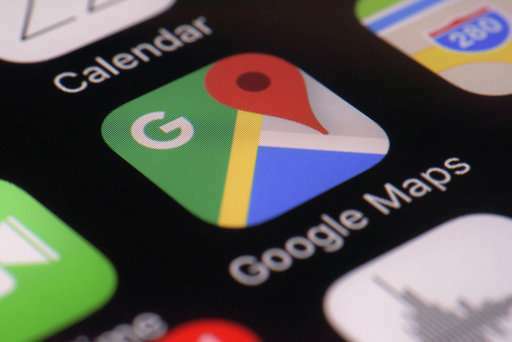 Google Maps users will soon be able to broadcast their movements to friends and family—the latest test of how much privacy people are willing to sacrifice in an era of rampant sharing. Google believes the new tool will be a more convenient way for people to let someone know where they are without having to text or call them. 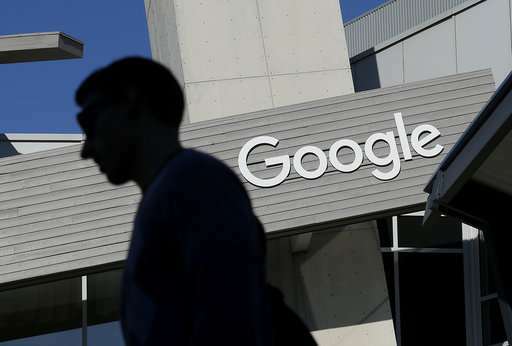 The Mountain View, California, company has set up the controls so individuals can decide with whom they want to share their whereabouts and for how long—anywhere from a few minutes to indefinitely.